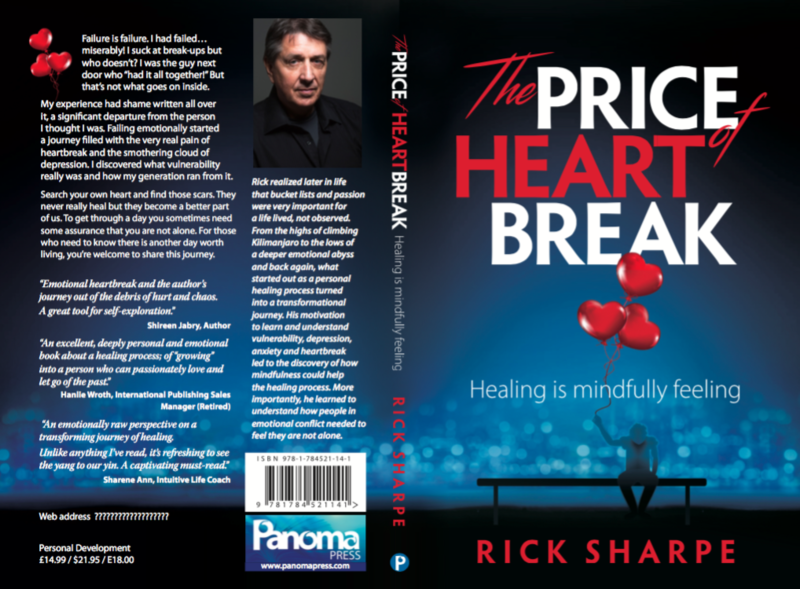 Five lucky UAE residents will receive a copy of The Price of Heart Break, signed by the author!!! Scroll to the bottom to find out more! Being a student of one’s own life can be very humbling. The expectation is that life’s lessons provide for personal growth and a more fruitful and fulfilling existence on this planet. Living in the UAE allows all of us to experience new roads of personal and professional growth and along with that, the same experiences present a multitude of emotional challenges. It was a failed relationship that made me realise that I needed not only to change but also to reach back into my past in order to discover why I had become the person I was. Without that journey, I wouldn’t know where to start but I was ready to burrow into darkened places I had feared to go previously. Places left buried and forgotten but never really gone. I am a 60-year-old Canadian who has spent the last 18+ years living in the Gulf with no real access to family support. I have been through a divorce and a failed 4-year relationship that left me emotionally shredded and which triggered a long overdue transformational journey. I openly share this experience because there are so many people going through the same in varying degrees of pain and I wanted them to know that they are not alone. “The Price of Heart Break” was never meant to be a publication for the world to see. 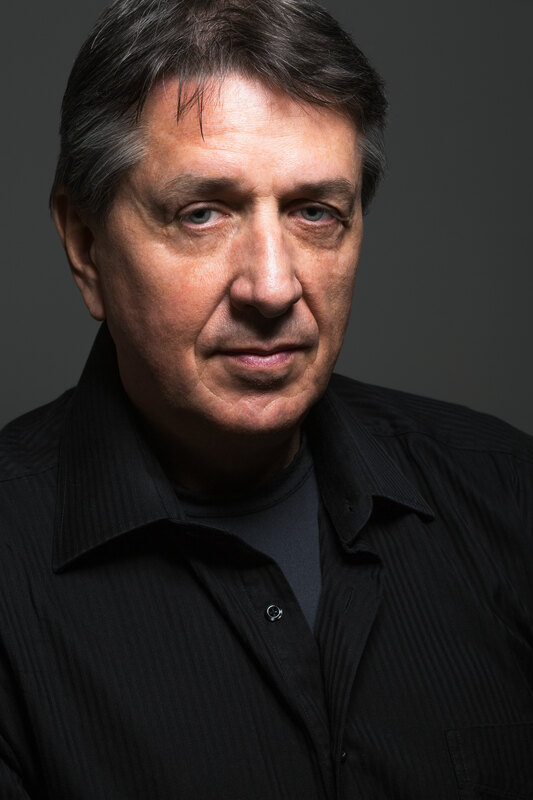 In the beginning, it was a personal journal to somehow rid my soul of the excruciating pain and loss I was experiencing; a medium to ease the self inflicted agony of my days. It was very therapeutic and it drove me down a road of transformation and personal growth. Writing such a personal journey was uplifting and healing. Publishing such a personal journey is excruciatingly vulnerable! I’ve learned that vulnerability is strength. It may cost me heartbreak again in future but there are no guarantees in life and there is only one life to live. For me, I will jump in wholeheartedly again because without the risk of heartbreak, you are not really living. Live life in the moment. Engage with everything happening around you and truly enjoy what the UAE has to offer. Despite outward appearances and laughter we all carry an inner story we all need to respect. Let’s be kind to one another…always. The book should be available at the major book stores in the UAE. To stand a chance of receiving one of these signed books, all you have to do is subscribe. The five lucky recipients will be contacted at the end of October and their names will be posted on our Facebook page thereafter. Note: everyone is welcome to subscribe, but only UAE residents will be in the draw to receive a copy of the book.